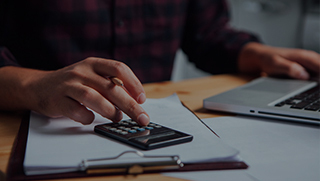 All the information you need to manage your tax obligations and breeze through to the 2019/20 financial year! What is end of financial year? The financial year is a time period of 12 months used for tax purposes. The Australian financial year starts on 1 July and ends the next year on 30 June. At the end of fiscal year small business owners wrap up their books and begin finalising their tax time paperwork and accounting. From 1 July through to 31 October individuals and businesses submit their tax return to the Australian Taxation Office (ATO), who use the information to determine how much tax you owe. To help you get ready for tax season we’ve created a video with 6 steps to make your end of financial year easy! The end of financial year is here again and Tom is all set. Isn’t that right Tom? But even if you are as well prepared as him, there is still a lot to organise and it can be overwhelming. Tom is a sole trader with a few employees and will follow these 6 key steps to make it as smooth as possible. (Step 1.) Tom will get started by getting everything in order. Gather all the relevant records, then review and reconcile your accounts. (Step 2.) Next, list any tax deductions that you incur as a result of running your business. Items such as vehicles, clothes, travel, phone and rent. You can also list depreciation of your capital assets too! Claim a deduction for prepaid expenses such as rent or insurance. Write-off bad debts or obsolete stock. (Step 3.) Know your deadlines. There are key dates Tom has in his calendar that apply to small businesses. July 28 – Q4 BAS is due. October 31 – Tax return is due. Since Tom is a sole trader, he will report his business income in his individual tax return. And it must be lodged between July 1 and October 31. If he needs help, he will work with his trusted tax advisor who can also help him keep control of all his tax obligations, identify savings and help Tom succeed. (Step 5.) Be aware of changes to tax law. Make sure you keep up to date with things that will affect your business. There are often changes around tax compliance at the end of financial year such as Single Touch Payroll which is effective July 1. (Step 6.) Assess your business performance and prepare for the year ahead. Tom likes to reflect on the goals he sets himself and look at what strategies are working and what aren’t. Once he has a plan of how to move forward he will prepare a budget and review wages, prices & fees for the coming financial year. To help Tom stay on top of his business finances, he decided to use online accounting software, Reckon One, to make next end of financial year a breeze. What do I need to submit at end of financial year? Most businesses will need to lodge a tax return during end of financial year. A tax return is basically a summary of your income and expenses for the financial year. See our end of financial year calendar for key dates. Self-employed and sole traders need to lodge an individual tax return at year end. Your business income and expenses go in your individual tax return using a separate business schedule. Individual tax returns can be submitted online via through myTax (accessed through myGov), by paper or through a registered tax agent. If you’re an Australian resident for tax purposes, you have to declare all income you earned both in Australia and internationally on your Australian tax return. Companies lodge a separate company tax return each year. You must also lodge an individual tax return for income you earn via wages, shares and dividends from the company. Company tax returns can be lodged using SBR enabled software, through a registered tax agent or by paper. To complete your tax return accurately you first need to gather, organise and reconcile your financial records. 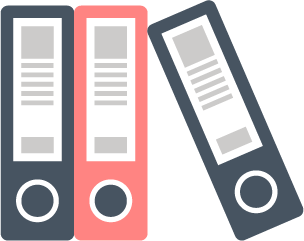 Once your records are in order you can generate the financial reports that provide you the figures to fill out your tax return. The main reports are a profit & loss statement (P&L) and a balance sheet. A P&L shows your total income and expenses for the year and is usful for determining your income tax. Expenses are subtracted from income to show how profitable your business is. The profit you make in a business represents your taxable income. See an example P&L here. A balance sheet lists your businesses assets and liabilities to work out your net assets. See an example balance sheet here. What are the eofy lodgement dates for small business? Sole trader/self employed: If you lodge by yourself your tax return can be lodged from 1 July to 31 October each financial year. If you lodge via a registered tax agent contact them for more information. Partnership: If you lodge by yourself your partnership tax return can be lodged from 1 July to 31 October each financial year. If you lodge via a registered tax agent contact them for more information. Company: Company tax returns lodgement dates vary. The majority of company tax returns will be due 28 February each financial year, however we recommend you check the ATO website for your specific date. See the end of financial year calendar below for a full list of key dates. Financial year dates and cut-offs for businesses with employees inlcuding BAS, PAYG and Superannuation obligations. 21 May – Lodge and pay April BAS (if you lodge monthly). 21 May – The Fringe Benefit Tax return is due by today if you lodge by paper. 28 May – The Fringe Benefit Tax return is due by today if you lodge electronically. *Note: The FBT tax year runs from 1 April to 31 March. 14 Aug – PAYG withholding payment summary annual report is due. 21 Aug – Lodge and pay July BAS (if you lodge monthly). 21 Nov – Lodge and pay October BAS (if you lodge monthly). 21 Feb – Lodge and pay January BAS (if you lodge monthly). 28 Feb – Lodge and pay Q2 (Oct– Dec) BAS (if you lodge quarterly). TBC May – Australian Federal budget is released. 21 Jun – Lodge and pay May BAS (if you lodge monthly). 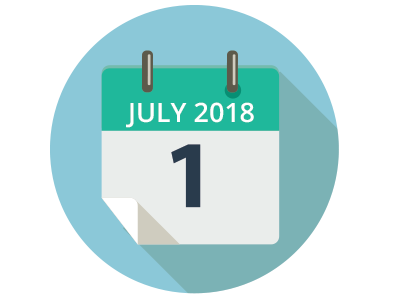 30 Jun – Prepare for end of financial year and wrap up your books for the 2018/19 year. 21 Sept – Lodge and pay August BAS (if you lodge monthly). 21 Dec – Lodge and pay November BAS (if you lodge monthly). 21 Mar – Lodge and pay February BAS (if you lodge monthly). 30 Jun – Prepare for end of financial year and wrap up your books for the 2019/20 year. 1 July – Individual income tax returns due from now until 31 October if preparing and lodging yourself. 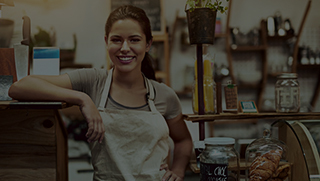 1 July – Single Touch Payroll is now mandatory for all businesses in Australia. 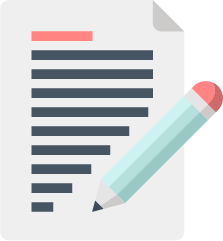 14 July – Employers must issue PAYG withholding payment summaries to employees by today. 21 July – Lodge and pay June BAS (if you lodge monthly). 28 July – Lodge and pay Q4 (April – June) BAS (if you lodge quarterly). 28 July – Super guarantee contributions for Q4 (April – June) is due by today. 21 Oct – Lodge and pay September BAS (if you lodge monthly). 28 Oct – Lodge and pay your Q1 (July – Sept) BAS (if you lodge quarterly). 28 Oct – Super guarantee contributions for Q1 (July – Sept) is due by today. 31 Oct – Last day to submit individual income tax returns. 21 Jan – Lodge and pay December BAS (if you lodge monthly). 28 Jan – Super guarantee contributions for Q2 (Oct – Dec) is due by today. 21 Apr – Lodge and pay March BAS (if you lodge monthly). 28 Apr – Lodge and pay Q3 (Jan– March) BAS (if you lodge quarterly). 28 Apr – Super guarantee contributions for Q3 (Jan- Mar) is due by today. Want to know more about your tax time obligations and due dates? Check out these handy links. 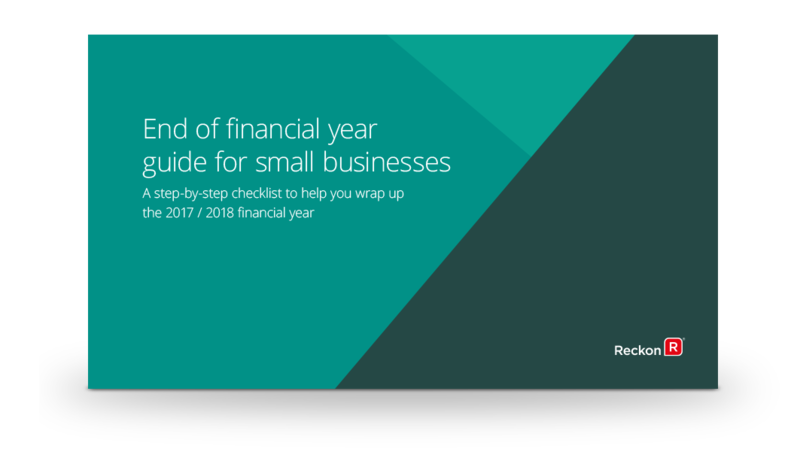 Download our end of financial year guide for small businesses, with important eofy dates, tips to help you stay compliant and in control of your tax obligations. 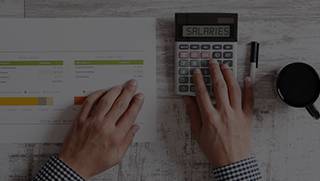 How can accounting software make tax time easier? A stress free tax season is all about good record-keeping because you need to account for every dollar that comes in and out of your business. 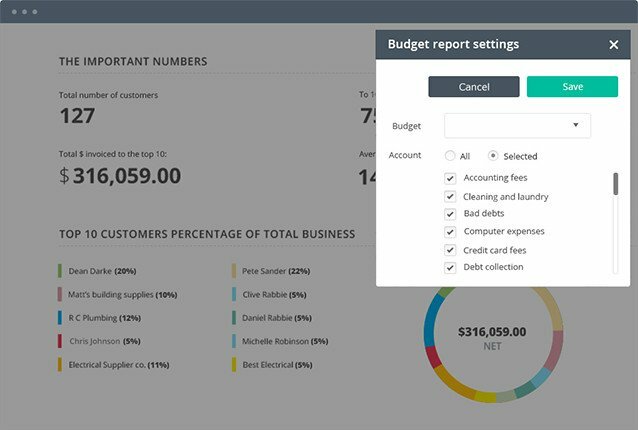 Accounting software like Reckon One can save you time and money and help you stay on top of your finances throughout the year. Gain immediate clarity over your business. Stay on top of your finances throughout the year by keeping track of receipts, payments and GST. 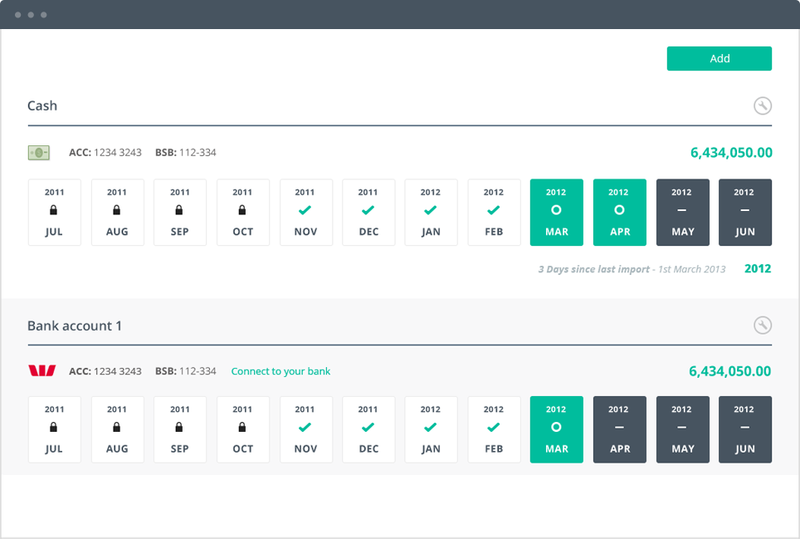 Connect your accounting software directly to your bank and watch your latest banking and credit card transactions flow in automatically. 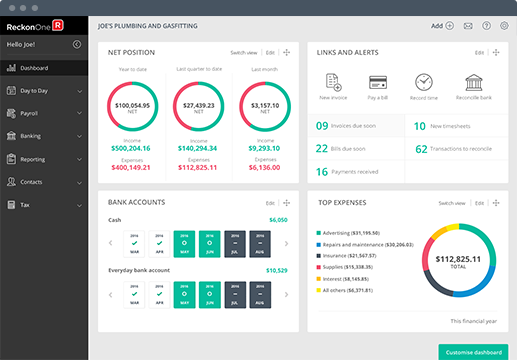 Create a P&L, balance sheet and generate payment summaries for tax purposes in just minutes! Easily ‘drill down’ to the details per line item. There’s over 20 reports to choose from! Explore Reckon One, our online accounting software that helps you easily tackle the end of year period. Update your software and stay ATO compliant. Reckon Accounts 2019 is now available.